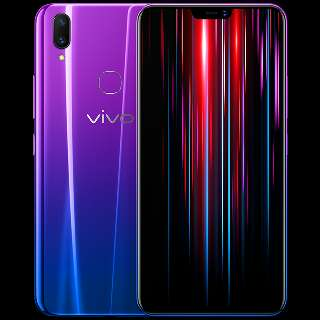 Vivo launched a new smartphone as a low end version of Vivo in China.The handset has been named as Vivo Z1 Lite and is available to buy in China.It comes wit rear glass body design and is available to buy in China for $160. 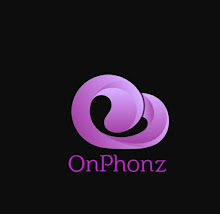 The Vivo Z1 Lite specifications includes 6.1 inch display with FHD+ resolution and 19:5:9 aspect ratio produces notch on display.It has 154.81 mm height,75.03 mm width,7.89mm thickness and weighs 149.3 GM's.To powering up the handset,it has Snapdragon 626 octa core processor with 4GB RAM and 32GB onboard storage. In terms of camera,it is equipped with 16MP+2MP dual camera sensor sits at rear while it's front features,16MP single selfie snapper.For security,it has face unlock system along with rear mounted finger print scanner.Its connectivity features includes 4G VoLTE,GPS,Wifi 802.11 b/g/n,Wifi hotspot,Bluetooth,micro USB, and 3.5mm audio jack.The device is backed with 3260 mah rechargeable battery.